1. Make sure your properly hydrated. 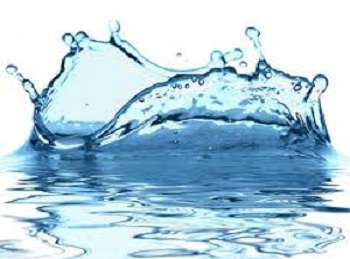 studies have shown 3% decrease in hydration can cause 10% loss in performance. 2. 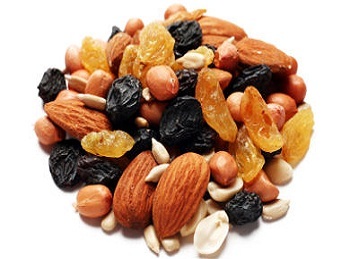 Before a workout it is best to have a pre workout snack, for example trail mix. This gives your body essential vitamins and nutrients to sustain your body during a work out . 3. It is very important to stretch before every workout. Stretching prevents injury and promotes better flexibility. 4. A good warm up is also important to get the body ready for a good workout. This also prevents injury and will enable you to have better oxygen and blood flow prior to main exercises in order to achieve optimum endurance and strength. 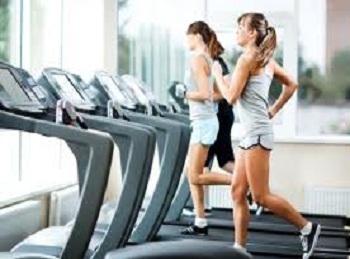 An example would be slow jogging on treadmill. 5. Set goals for yourself prior to going to the gym. Setting goals is a good way to create a sense of urgency and self motivation to carry you throughout your workout.